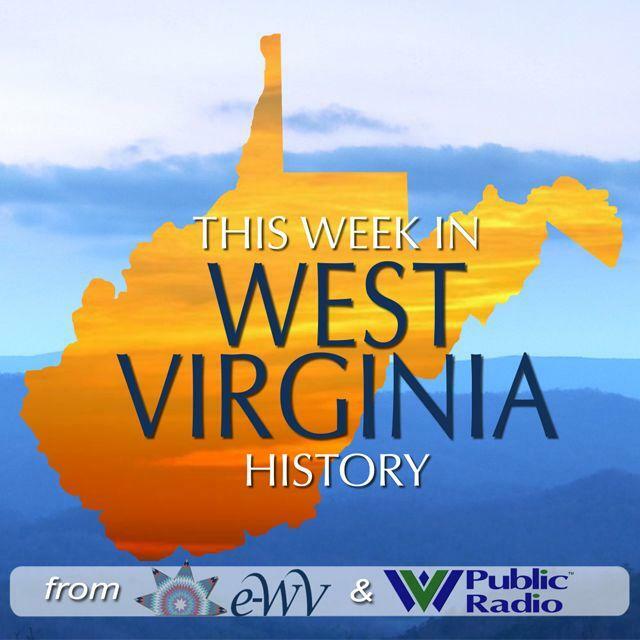 Credit e-wv, The West Virginia Encyclopedia online. 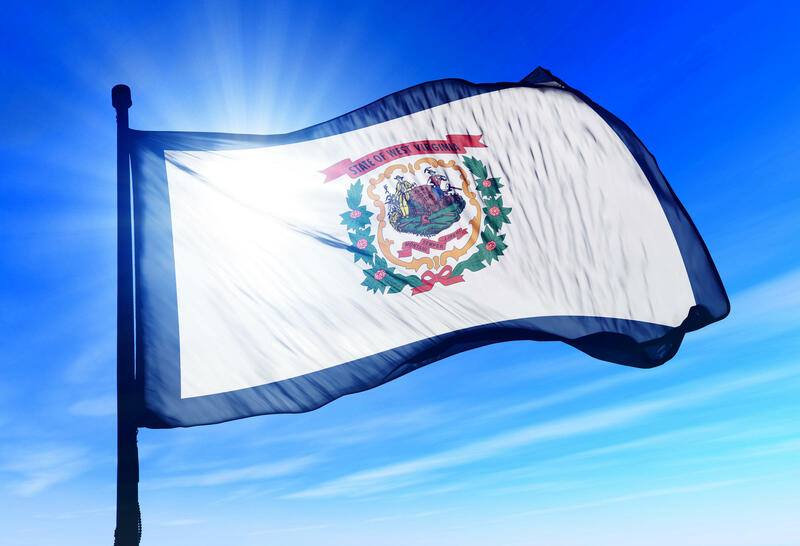 The next question then is, “How and when did WVU pick blue and old gold for its colors?” They were chosen by WVU upperclassmen in 1890 because the colors were featured so prominently in West Virginia’s state seal, which was adopted in 1863, just months after our state entered the Union. And why was WVU and the legislature so adamant about specifying “old gold” as opposed to just regular gold? Well, blue and gold are the official colors of the University of Pittsburgh—which, of course, has traditionally been WVU’s arch football rival.